A highly motivated and organized operations manager with over 25 years of experience, Lisa Yap Sam is a skilled Project Manager who oversees administrative tasks, manages client services, and conducts media research for Brand Poets. Possessing a thorough knowledge of administrative management within a fast-paced environment, Lisa efficiently manages goals, quality standards and timelines for multiple projects. Lisa previously served as Director of Administration for a local not-for-profit organization, planning and executing large-scale fundraising events, coordinating advertisements and promotional efforts, and managing donation programs and finances. As an entrepreneur and business owner, she has overseen operations, supervised staff and scheduling, and performed a multitude of tasks to ensure the day-to-day welfare of the business. 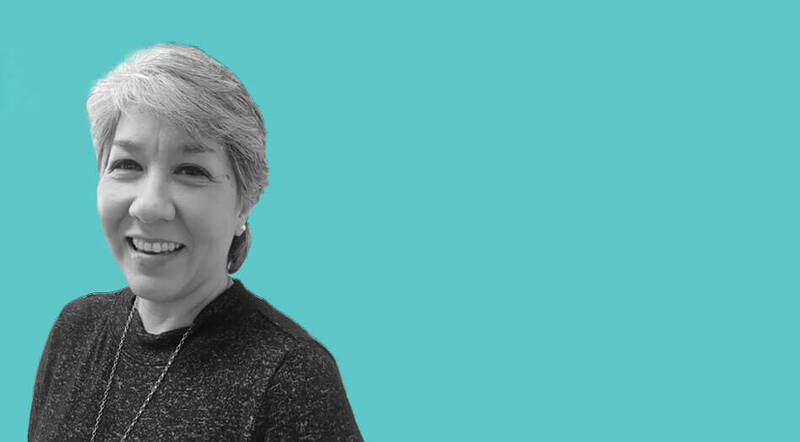 Through these roles—as well as her experience as a certified events planner—Lisa has developed an expertise in coordination, budgeting, sponsorship, promotion, and database management. A graduate of Florida International University, Lisa holds a Bachelor in Business Administration with a specialty in Marketing and Management. An island girl from Jamaica and a mother of four young adults, Lisa is free-spirited, generous with her time, and never takes herself too seriously.